Travelling is almost like a therapeutic exercise which heals us with the beauty and experiences of the unexplored world. To travel is to live. 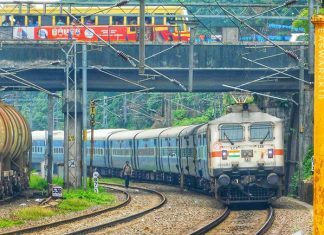 Travelling is almost like a therapeutic exercise which heals us with the beauty and experiences of the unexplored world. We meet different people, interact with different cultures and the memories we carry back are just priceless. Films act as a getaway from the tough realities of life. Those three hours spent in a dark theatre open your window to fantasies. 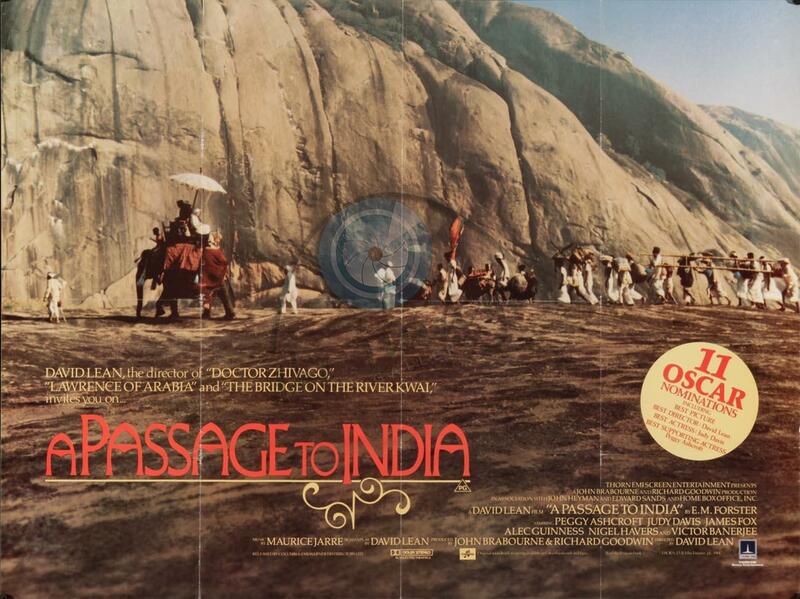 And when those films have beautiful, picturesque locations, you just want to pack your bags and travel. After all, it isn’t always bad thing to get inspired by movies, eh? In New Dehli-born director Dev Benegal’s 2009 feature, a dissatisfied young man named Vishnu, eager to escape his family’s hair oil business, agrees to drive a 1942 Chevy truck on a six-day journey through parched terrain. The truck used to be a traveling cinema, the films are still in the back. 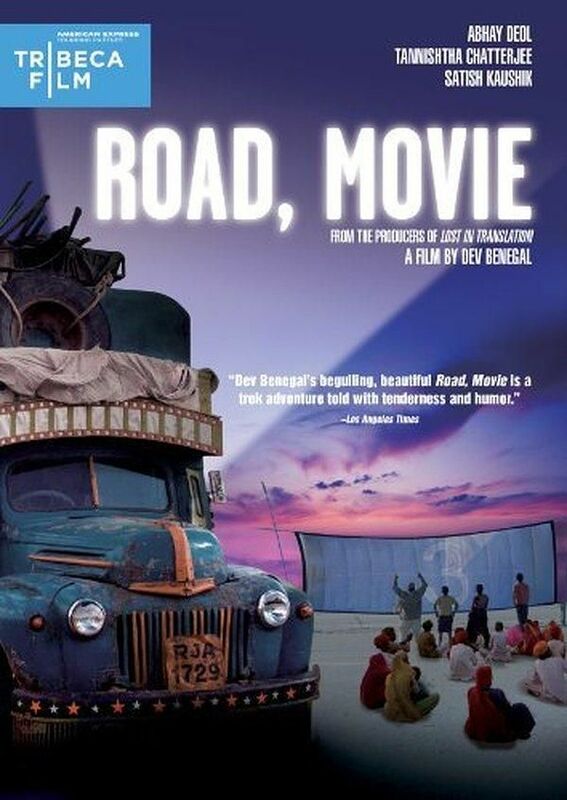 Vishnu picks up fellow travelers along the way – a pesky kid, a Gypsy woman, a much-needed old mechanic – and soon Road, Movie turns into a contemporary Sheherazade, as Vishnu and company end up showing old Indian movies to save their hides. A father-daughter duo hit the road from Delhi to Kolkata, only to deepen their bond. As they cross different states and cities like Varanasi, its beauty begins to reflect on them as well. 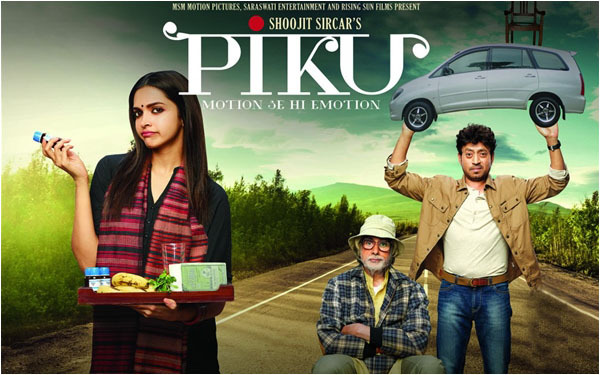 The film starring Amitabh Bachchan, Deepika Padukone and Irrfan Khan was a slice of life showing a dysfunctional family like never before. It’s the movie that launched the “New Hollywood” era of the 1970s, and was made with little money and lots of drugs. 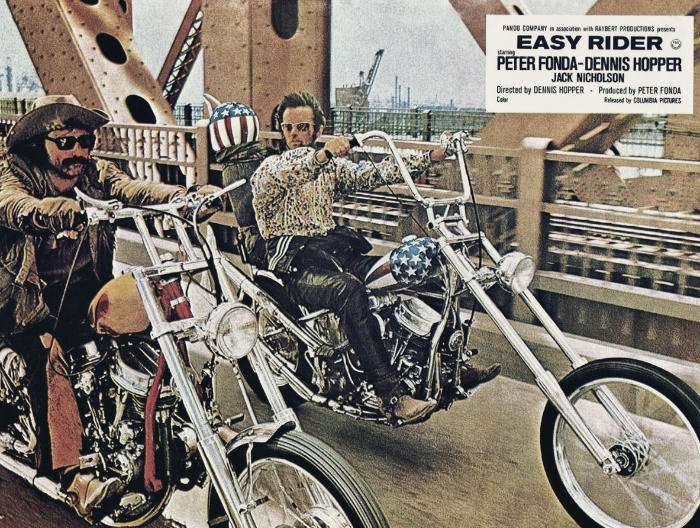 Directed by Dennis Hopper, the Hollywood bad boy also stars alongside Peter Fonda as two hippie bikers who travel from L.A. to New Orleans after cashing in on smuggling cocaine from Mexico. On their freewheeling trip they find an America that’s split between the stuffy establishment and the younger generation that is starving for change. 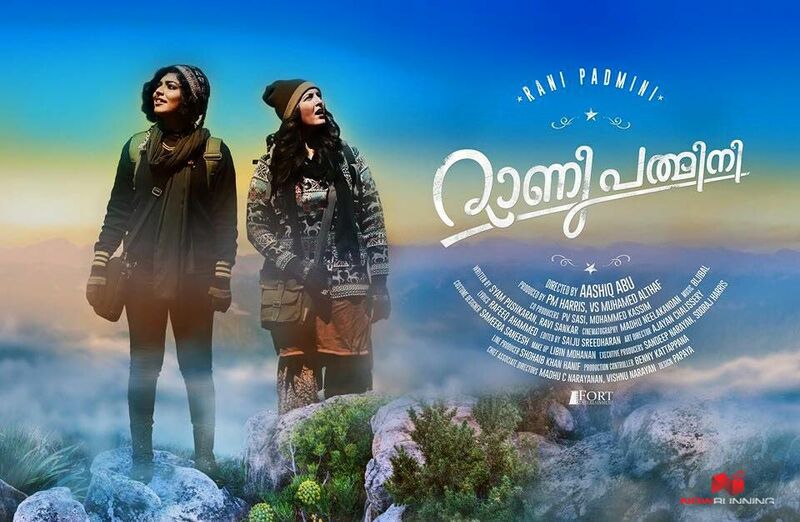 Rani Padmini is a 2015 is a coming of age Indian Malayalam film directed by Aashiq Abu, starring Rima Kallingal and Manju Warrier in the lead. 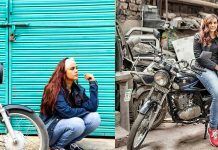 It is a portrayal of journey towards amative awakening of two women from different backgrounds with a blend of feminism. 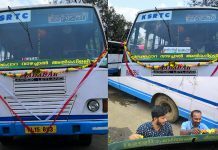 Padmini (Manju Warrier), a traditional married woman, goes to Manali, Himachal Pradesh to meet her car rallyist husband. 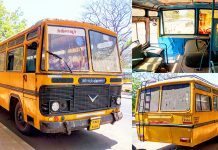 Rani and Padmini meet on a bus and a memorable journey starts with pleasantness of simple interpersonal relations. It is a very different travel movie which revolves around two strange womens who meet during a journey and make thicker and emotional bond among them. 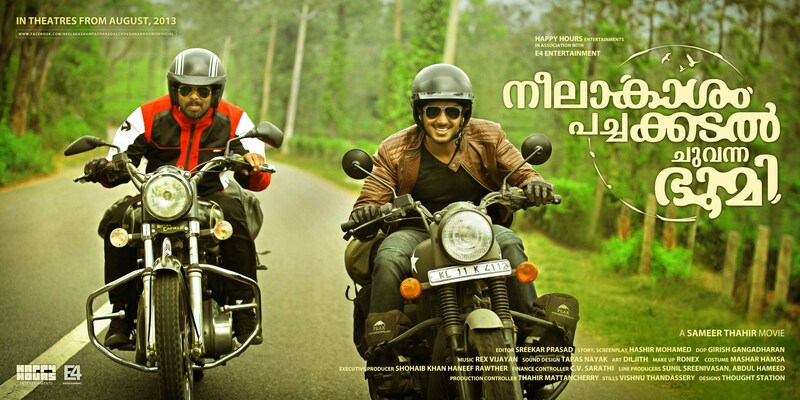 Neelakasham Pachakadal Chuvanna Bhoomi is an Indian Malayalam road thriller film. It is inspired from the 2004 movie The Motorcycle diaries, based on the early life and travels of Che Guvera. 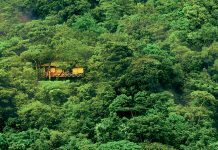 The film was shot at real locations in seven Indian states, Kerala, Karnataka, Andhra Pradesh, Orissa, West Bengal, Nagaland and Sikkim. 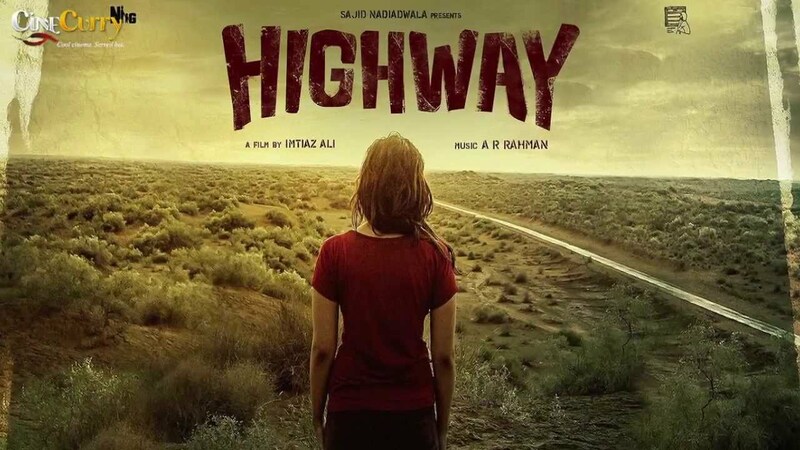 This movie reviles what it is and what it feels to ride both along the road and with emotions. 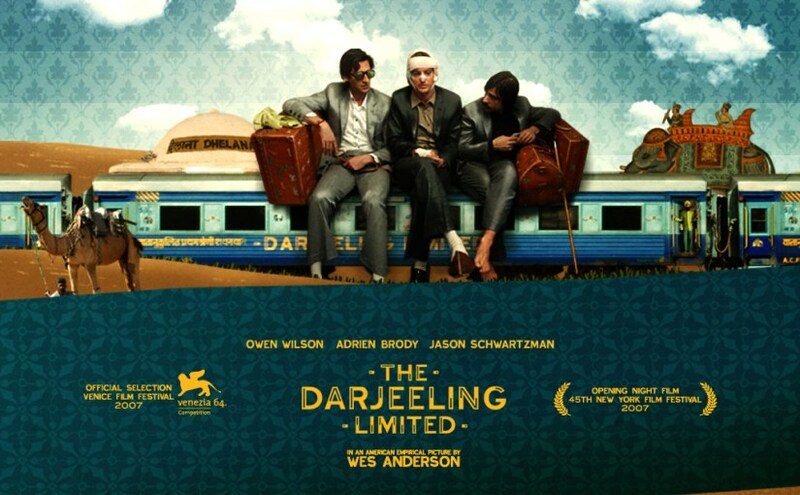 A movie which should get a watch by every traveler. Based on a true story, this inspiring adventure traces the youthful road trip of two revolutionary friends: “Che” Guevara and Alberto Granado. The Motorcycle Diaries is a biopic about the journey and written memoir of the 23-year-old Ernesto Guevara, who would several years later become internationally known as the iconic Marxist guerrilla commander and revolutionary Che Guevara. 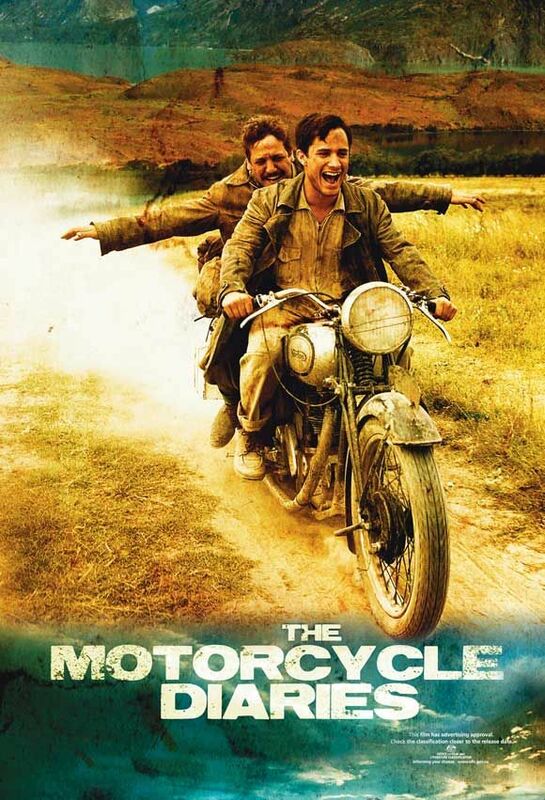 The Motorcycle Diaries is a story which revolves around 2 men who embark on a road journey on a 1939 Norton 500cc cylinder motorcycle from Buenos Aires. They are out to discover and explore South America.